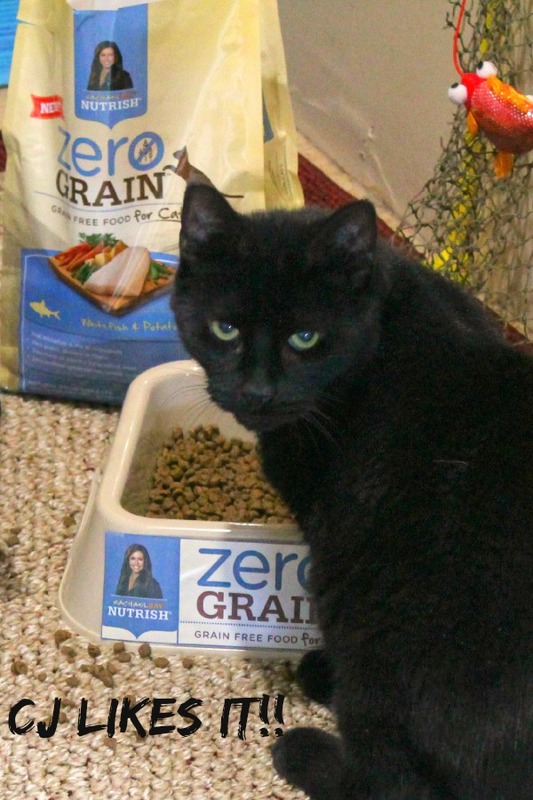 Rachael Ray’s #NutrishZeroGrain breaks the Finicky Kitty Cycle at the Thompson house! Collectively they’re known as “The Cat Boys”. A quick look at them and you would surmise that they are identical bookends. Both sleek and black with short hair, but on closer inspection you would find that these two guys have a lot of differences. CJ is 9 years older with a short stubby tail, the result of a predator attack in the fields near our home. Because of that attack he is nervous, wary and suspicious of everyone but me and because of his age he’s sort of a “grumpy old man” of the cat world. 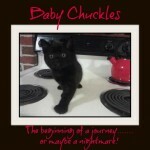 Chuckles, the younger of the two is brash and bold, sometimes amusing and often very annoying to everyone in the house. He can also be totally crazy and spastic in his behavior doing things like running from one end of the house to the other in pursuit of imaginary prey that only he can see or pouncing on the bed in the middle of the night. 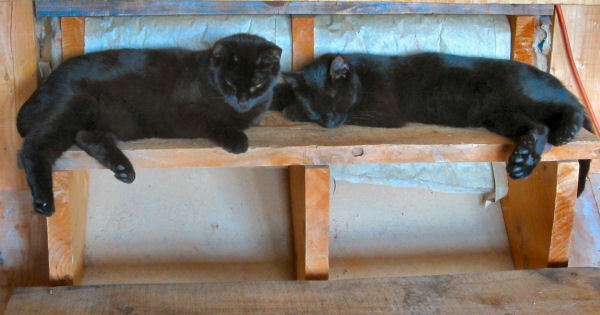 Asleep on the job….the cat boys! Our barn security team was caught napping on the job this morning! He’s an odd little guy since his accident but I love him so much. I am so glad that he likes Nutrish Zero. Finally I can do right by the little guy and give him a quality diet. When Rachael Ray’s Nutrish brand asked me to review their Nutrish Zero Grain Whitefish & Potato Recipe, I thought it might be something that Chuckles would like but I didn’t hold out a strong hope for CJ. So the carton arrived and Chuckles started sniffing the carton right away before I could open it- good sign! At this point I should tell you that CJ is a recluse – sort of a feline version of Howard Hughes. Because the poor little guy suffered that trauma in his life, it makes him very suspicious of people and new things. He lives in our bedroom (most of the time in my closet), rarely venturing out into the rest of the house. He will come out at night and sleep next to me in the bed looking for some cuddling. I am the only person he trusts completely. Guess what! He liked it! Actually CJ loved it! That’s him with his head stuck in the bowl while Chuckles is smacking his little kitty lips. 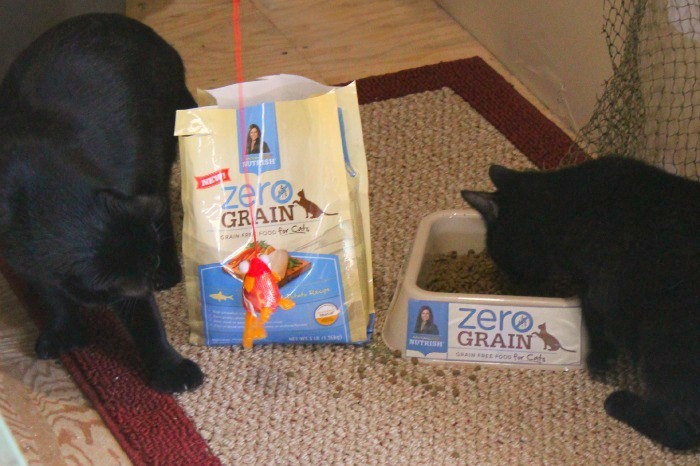 This is the first cat food that they have both liked that is good quality, healthy cat food. It makes a cat mother’s heart soar. Thanks to Rachael Ray Nutrish I can provide my two little guys with a cat food that is good for them. 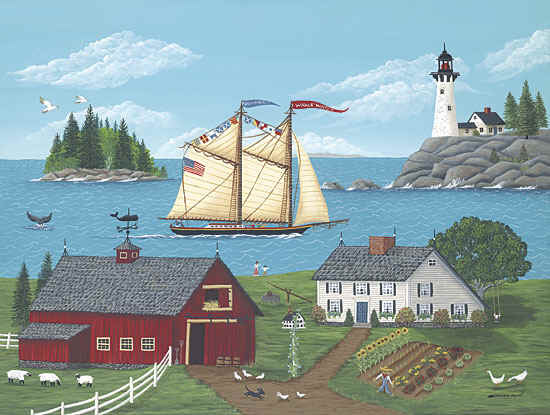 And its reasonably priced and available at Walmart. How convenient is that? 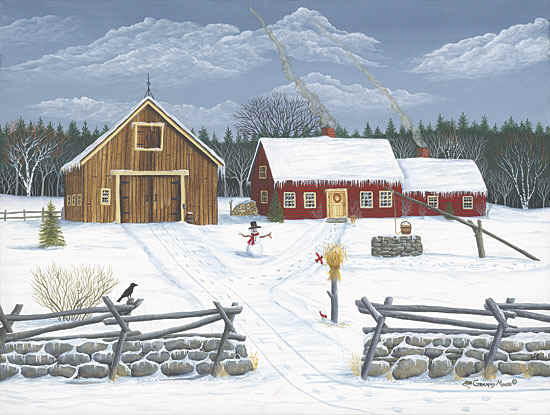 Chuckles thought it was so good he was licking his lips. According to Chuckles, it’s lip smackin’ good! Rachael Ray’s Nutrish Zero Grain Whitefish & Potato Recipe has real whitefish as the #1 ingredient. 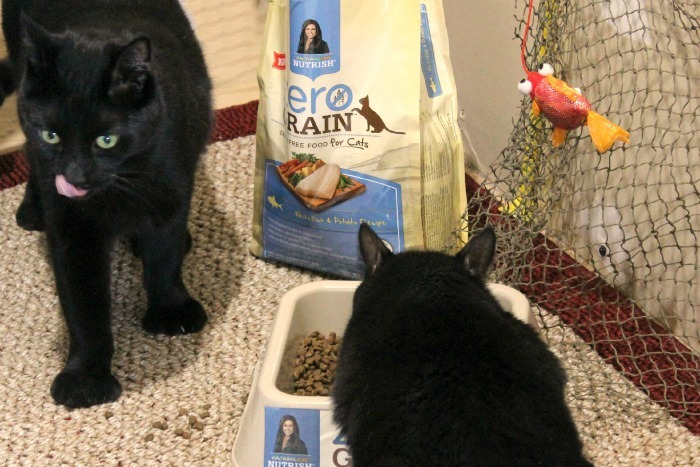 I finding that my 2 cats love the Nutrish Zero Grain Whitefish & Potato Recipe. 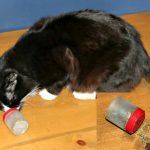 The white fish, I have learned, is a tasty and highly digestible protein that helps to maintain strong muscles and helps minimize litter box odors (that’s good news). There are ZERO grains, gluten, or fillers in this formula. Also there are zero meat or poultry by-product meal (My vet told me to always stay away from pet foods that mention “by-product meal”), and no artificial preservatives, colors, or flavors. 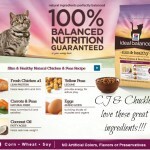 This formula is the first zero grain dry cat formula from Rachael Ray Nutrish and it is a winner with Chuckles and CJ. 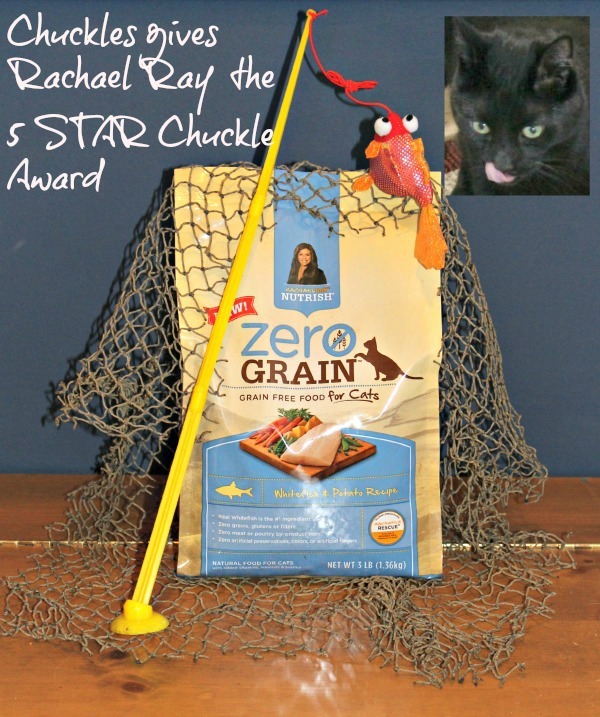 Chuckles gives Rachael Ray 5 out of 5 STARS for her Nutrish Zero Cat Food! In 2007, Rachael Ray, with the help of pet nutrition experts, launched her Nutrish line of dog food. In 2012, she added the Nutrish Cat food line. 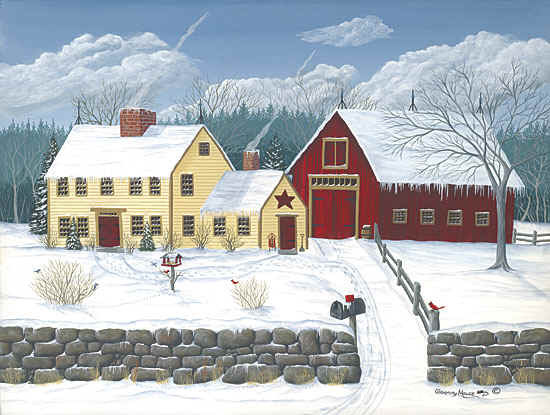 Rachael’s personal proceeds from the pet food lines go to Rachael’s Rescue, created to help shelter pets. As of today, she has donated $9 million dollars toward food, medical supplies and treatments for animals in need. As a person who supports animal rescue in any way I can, I applaud her for caring for these less fortunate and voiceless animals. And one of the best things is that Nutrish is the first premium pet food brand available in your local grocery store, Walmart, Target, and Amazon, which makes it very convenient to find. Check out this special $3.00 off coupon for Rachael Ray Nutrish for even more savings on this quality cat food. And be sure to stop by the following Nutrish Social Media pages and give them some “likes” for the wonderful work they are doing in the pet rescue field: Nutrish Facebook Fan Page; Twitter page; Instagram.